Sign up by March 31st 2019 for no additional cost! The Sage solution you trust and the cloud connection you need. 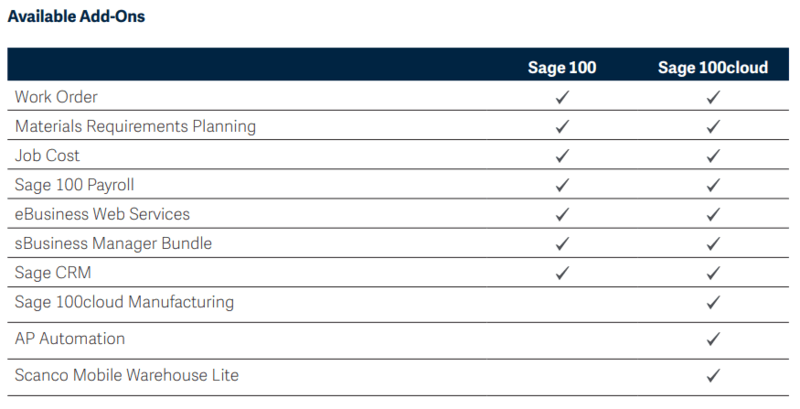 Sage 100cloud brings cloud connectivity to your trusted Sage environment for no additional cost, if migrated by March 31st 2019. 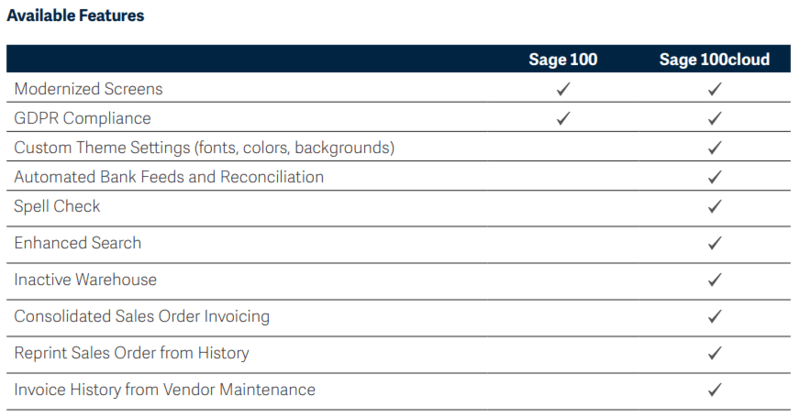 Sage 100cloud is the next generation of Sage 100. Transitioning to this product guarantees the future of both your business and your Sage Software solution. 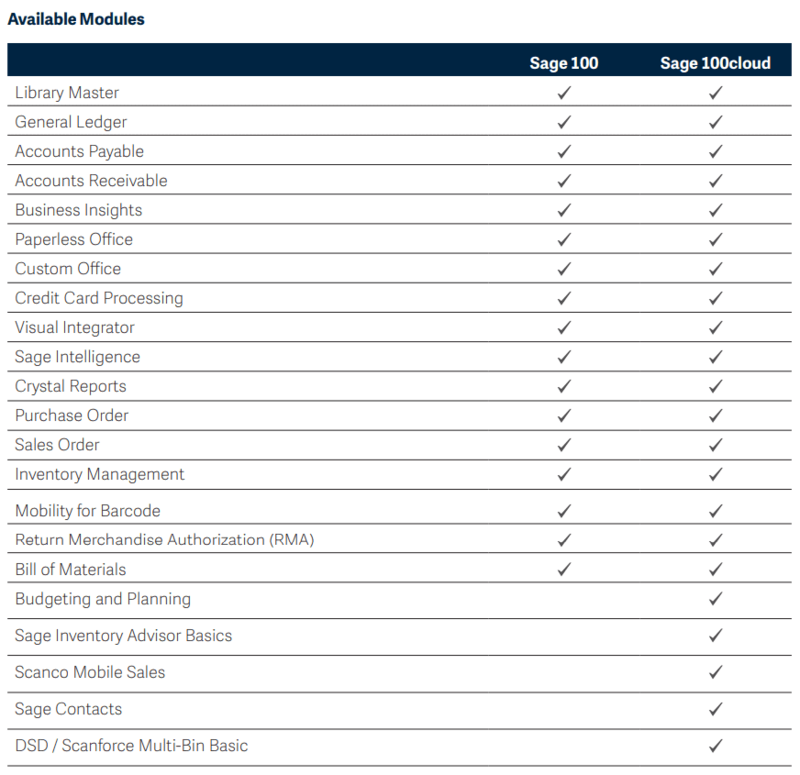 What makes Sage 100cloud different than Sage 100? A new intuitive modern user interface. NEW Cloud Business Care Plan features for upgrades, personalized service and value you need to protect the future of your business. Cloud connectivity for your trusted Sage environment for no additional cost, if migrated by March 31st 2019. With Sage 100cloud, you can opt-into the rapid product innovation while upgrading your solution on your schedule. This latest instance of Sage 100 allows clients to easily configure application settings individually or heavily customize the environment with integrations and cloud connectivity. Companies can increase collaboration through mobile access to relevant information without sacrificing the feature-rich experience of a native application. The pricing structure of subscription pricing means businesses can avoid large upfront costs while investing in a way that makes sense for business growth. You want an on-premise business management solution you can trust, but you also want to take advantage of additional cloud-based functions designed to meet your unique business needs. 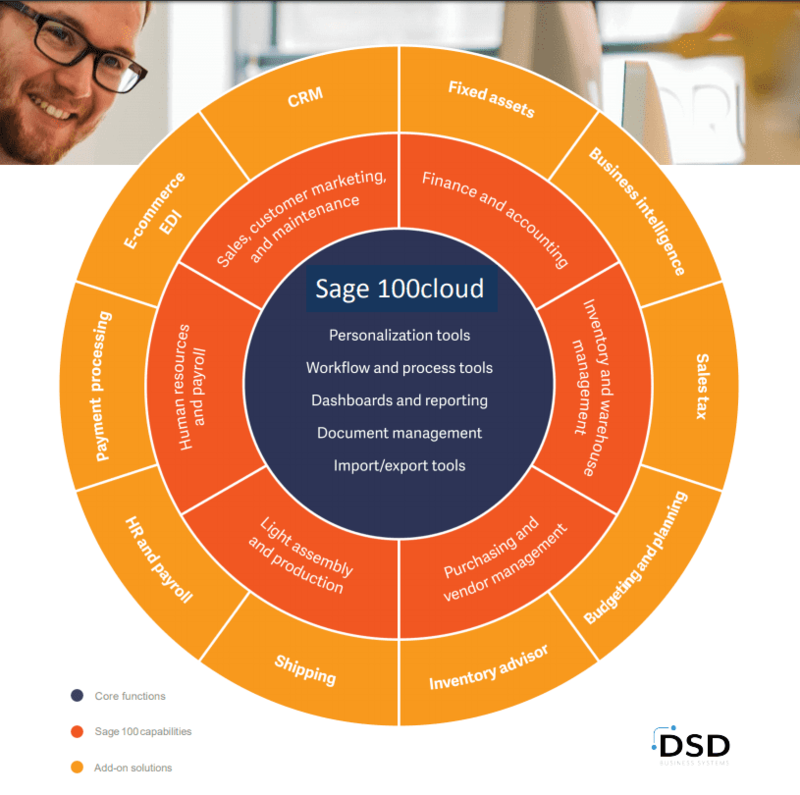 With Sage 100cloud, your trusted Sage 100 system rises to meet the needs of your growing business without disruption to your current processes! Contact us today to see the product in action!